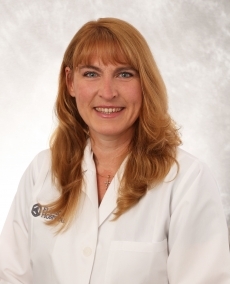 Terri McEndree, MD, FACOG, is a board-certified OB-GYN physician with nearly 20 years of experience. She is a Fellow of the American College of Obstetrics and Gynecology and enjoys taking care of women in all stages of life. She is a skilled laparoscopic and da Vinci robotic surgeon with broad expertise in obstetrics, pregnancy and childbirth. She is also trained in SottoPelle Bio-identical Hormone Replacement Therapy and offers pellet therapy for advanced menopausal symptom management. Prior to embarking on her career as an OB-GYN, Dr. McEndree was a Critical Care Registered Nurse. She is a co-founder of Relief for Kids in Haiti, a nonprofit organization that she and her husband started to benefit a Haitian orphanage.